With your newly acquired gadgets and Smarts! Is the ’18s Technology sharp!! I’m having amazing time with my Bose QC 35 II headphones. Rush to 2018 to experience the magic! You must be worried about comfort quotient of the headphones! Don’t you, I say. 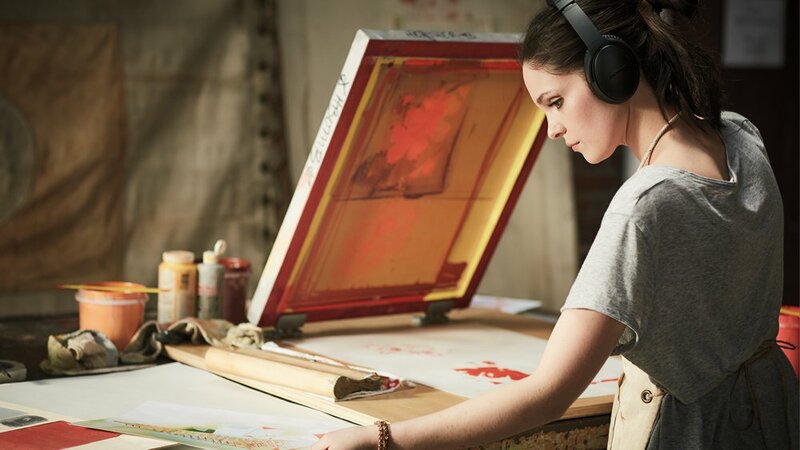 Made of impact-resistant materials and glass filled nylon, Bose QC 35 II headphones are engineered to support life on the go. Synthetic-protein ear cushions feel like perfect comfort pal. Once charged, Bose QC 35 II headphones play for whopping 20 hours! If the need arises, just 15 minutes of charge gives another 2.5 hours of non-stop music. 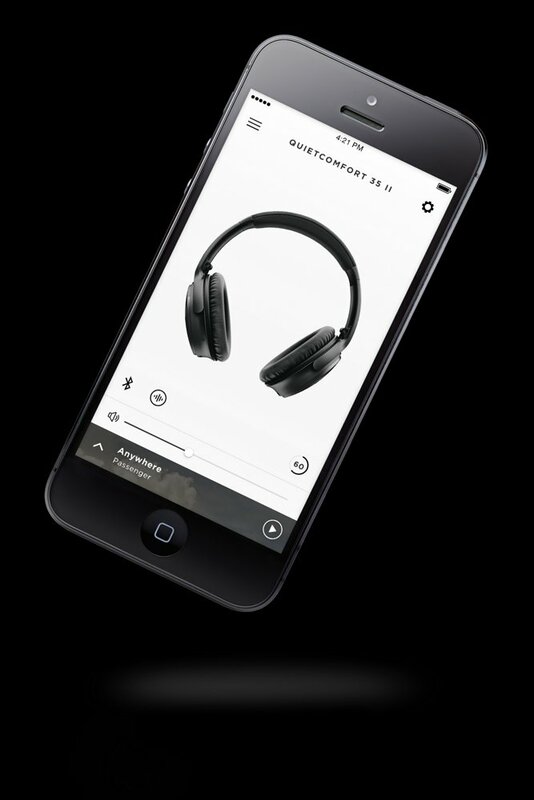 To get the most out of Bose QC 35 II headphones, they have provided the Bose Connect App. To easily connect and switch between the devices. 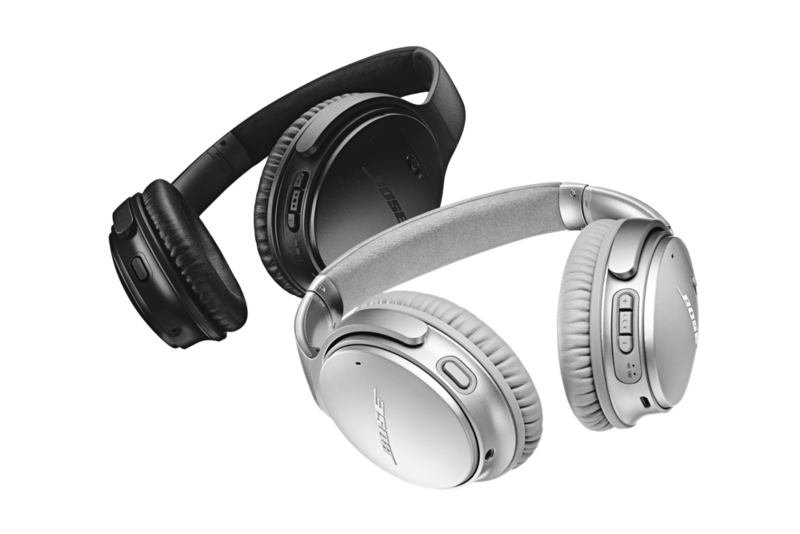 Noise cancellation can also be adjusted from the Bose Connect App on the smartphone. By now you must have understood that Bose QC 35 II headphones are my most favorite possession today. 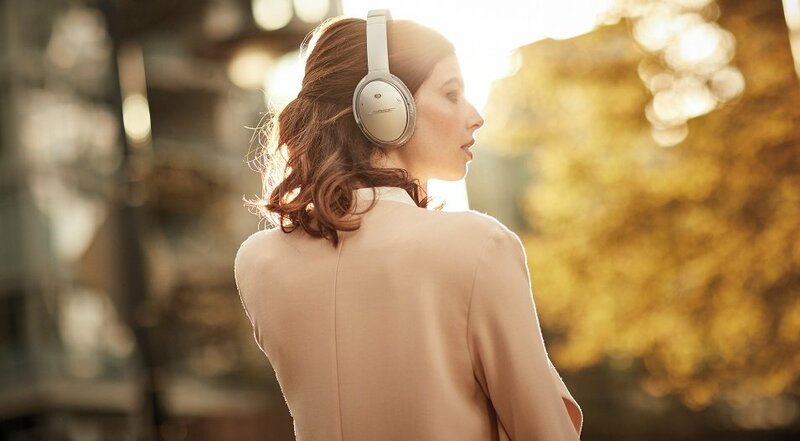 See you in 2018🎧 with smart technology. Nice write up, google assistant works nicely and response to commands is seriously almost correct.